Nothing draws a crowd like the smell of fresh popped popcorn. 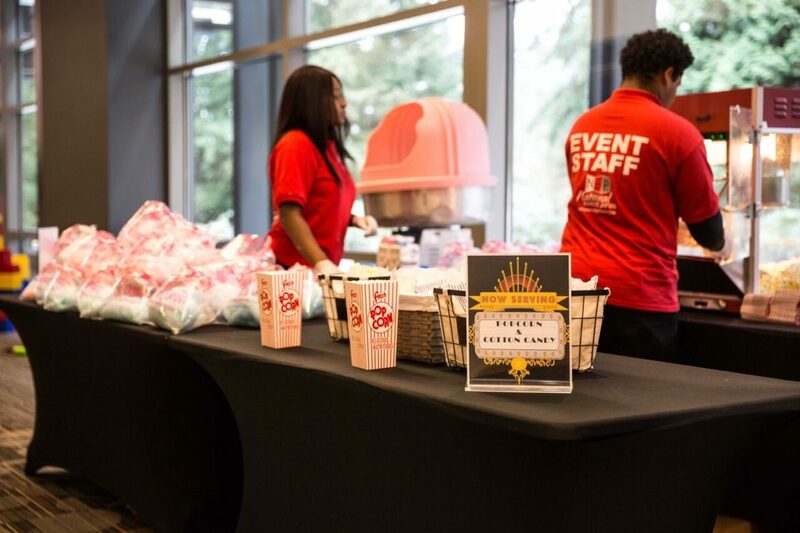 Our popcorn machines are designed to make that classic movie style popcorn at any location or event. We will also supply you with the popcorn!